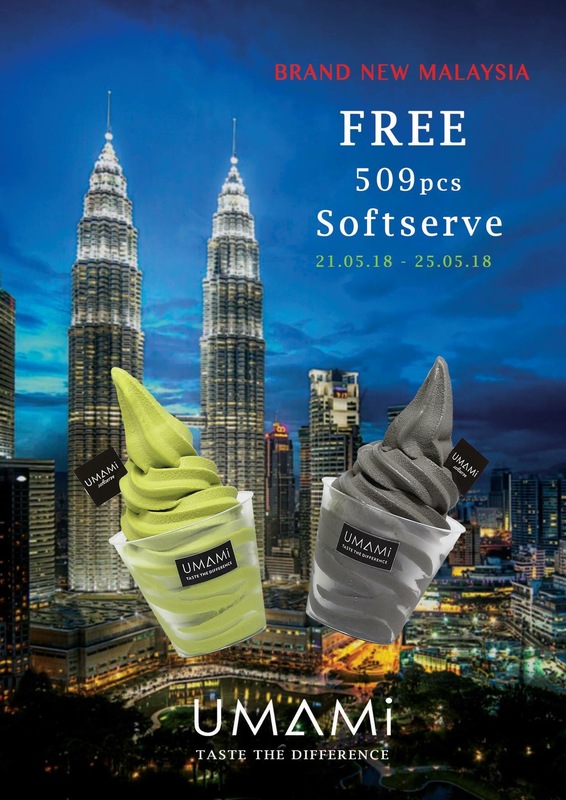 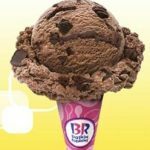 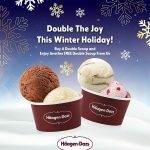 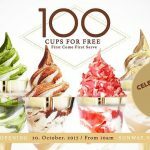 UMAMI Softserve give away FREE 509 pcs Softserve! 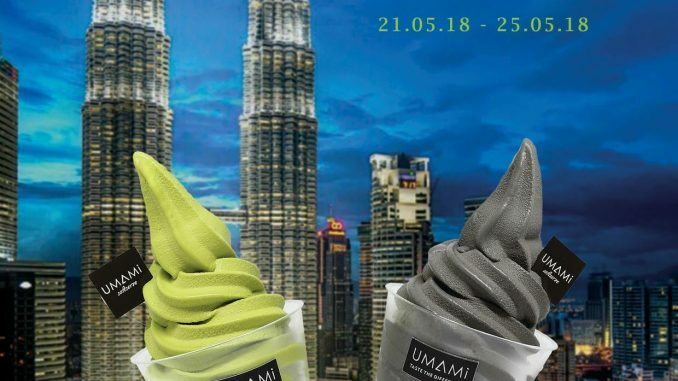 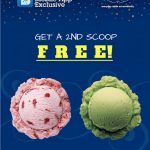 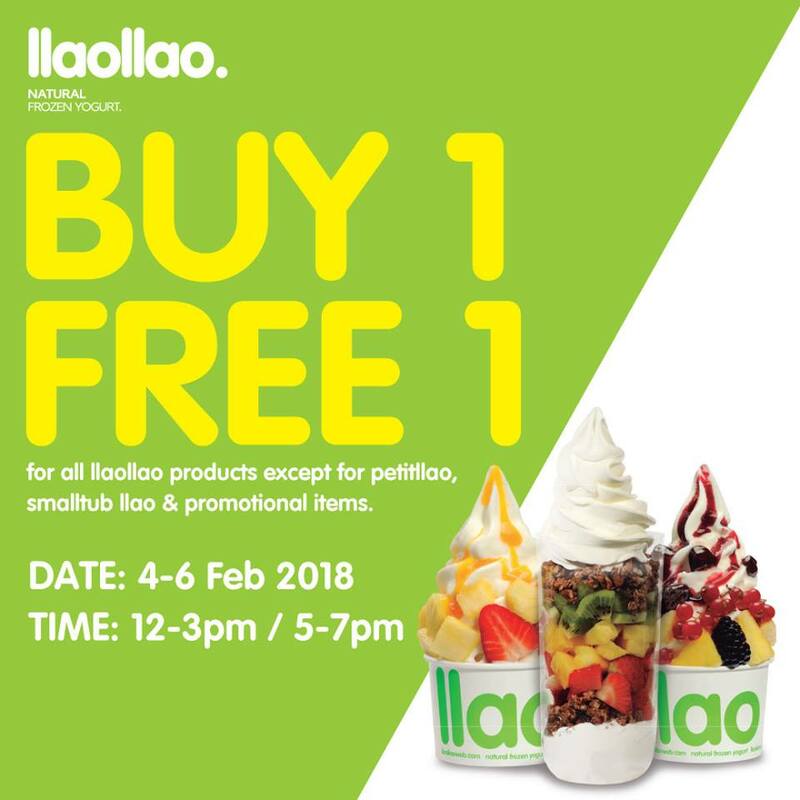 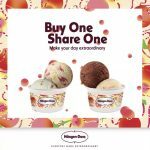 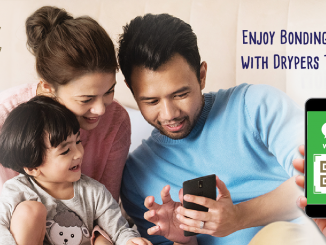 Celebrate New Malaysia, Get FREE Softserve between 21 May 18 – 25 May 18, time 12pm – 7pm everyday at Paradigm Mall, Johor. 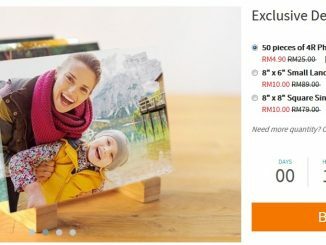 Terms and conditions apply, while stock last! 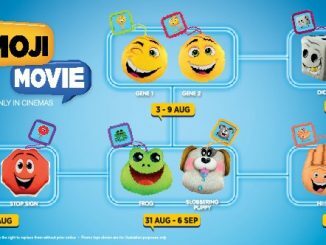 FREE McDonald’s Emojis Movie Toys Giveaway!